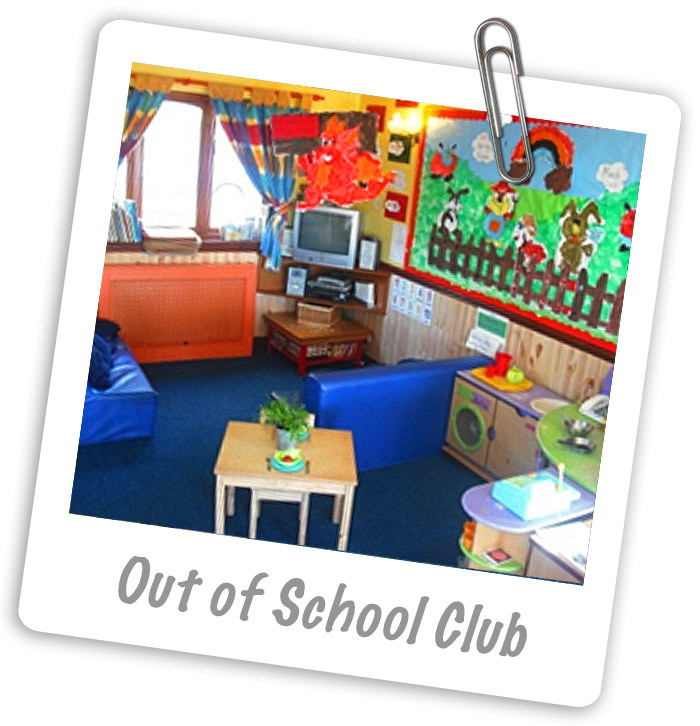 Our Out of School Club was established in 1998 within the grounds of the Tiny Tots nursery, in a self contained unit and equipped to a very high standard. We cater for all ages of school children in full time education, before and after school in term time and full day care during the holidays. Our Out of School Club is registered for 18 children from the age of 4 years, operates a Breakfast Club from 7.00am till 8.00am, an Out of School Club from 3.00pm till 6.00pm and full day care during the school holidays, training days etc. from 7.00am till 6.00pm. The club is a full member of Clybiau Plant Cymru Kids Club (CPCKC) and will eventually be commencing their Quality Accreditation scheme ‘Aiming High’ of which Tiny Tots Out of School Club has achieved the highest level – 3 (Excellence).